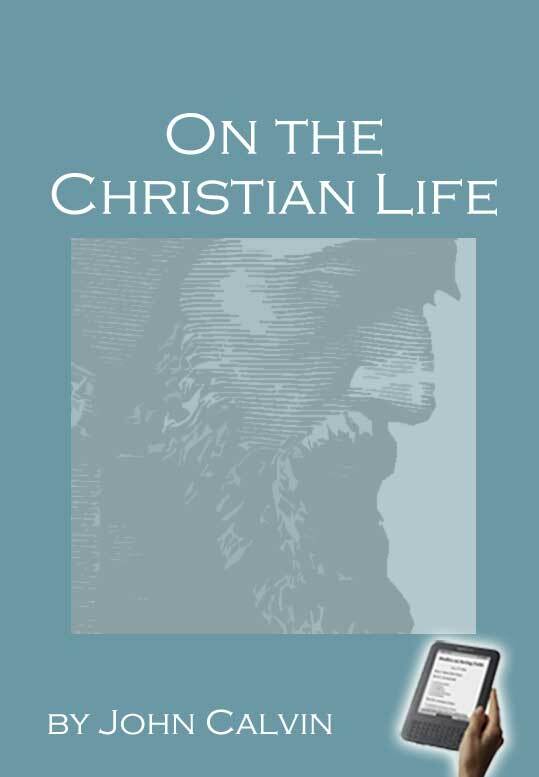 This book treats of the Life of the Christian. Its five chapters are arranged as to admit of being classed under two principal heads. First, it must be held to be an universally acknowledged point, that no man is a Christian who does not feel some special love for righteousness, chap. i. Second, in regard to the standard by which every man ought to regulate his life, although it seems to be considered in chap. ii. only, yet the three following chapters also refer to it. For it shows that the Christian has two duties to perform. First, the observance being so arduous, he needs the greatest patience. Hence chap. iii. treats professedly of the utility of the cross, and chap. iv. invites to meditation on the future life. Lastly, chap. v. clearly shows, as in no small degree conducive to this end, how we are to use this life and its comforts without abusing them. Translated by Henry Beveridge, Esq., 1845, for the Calvin Translation Society. Chapter I: Life of a Christian Man. Scriptural Arguments Exhorting to it. Chapter II: A Summary of the Christian Life. Of Self-Denial. Chapter III: Of Bearing the Cross: One Branch of Self-Denial. Chapter IV: Of Meditating on the Future Life. Chapter V: How to Use the Present Life, and the Comforts of It.